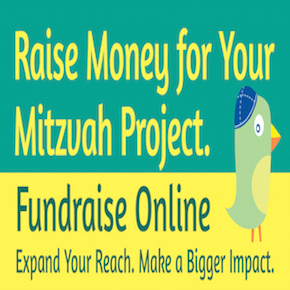 Did you decide on a mitzvah project? Are you starting to work on it? What is it? Why did you choose this particular project or cause? How much time goes into your project?What are you learning or how is this particular cause bringing meaning to your life? 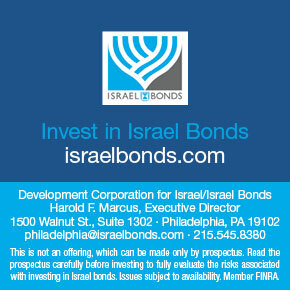 Are you considering continuing your mitzvah project beyond your bar or bat mitzvah? If so, why? Highlight how this project impacts you or your family/friends. We are looking forward to hearing all about your amazing and meaningful accomplishments! We will use the hashtag #whatsyourproject when we publish them on our social media channels. 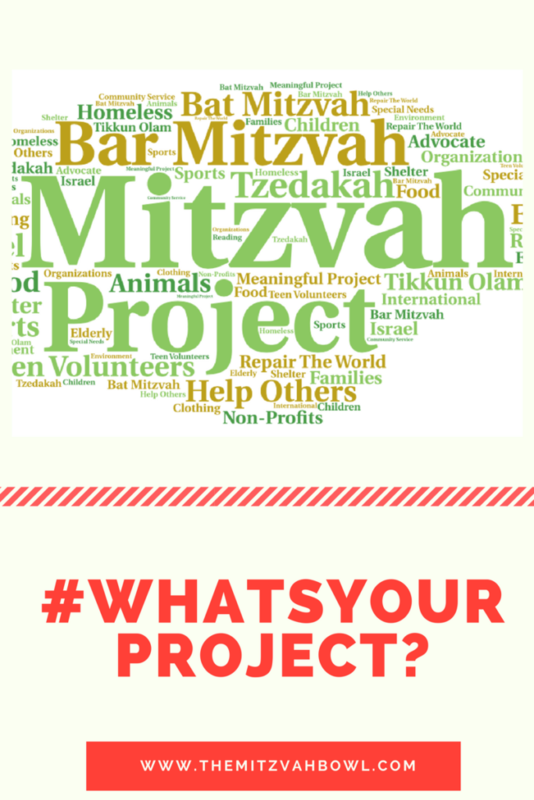 This entry was posted in Uncategorized and tagged blog, how did you find your cause, mitzvah project, Project, share, tell us, what did you learn on July 31, 2015 by Cheryl.